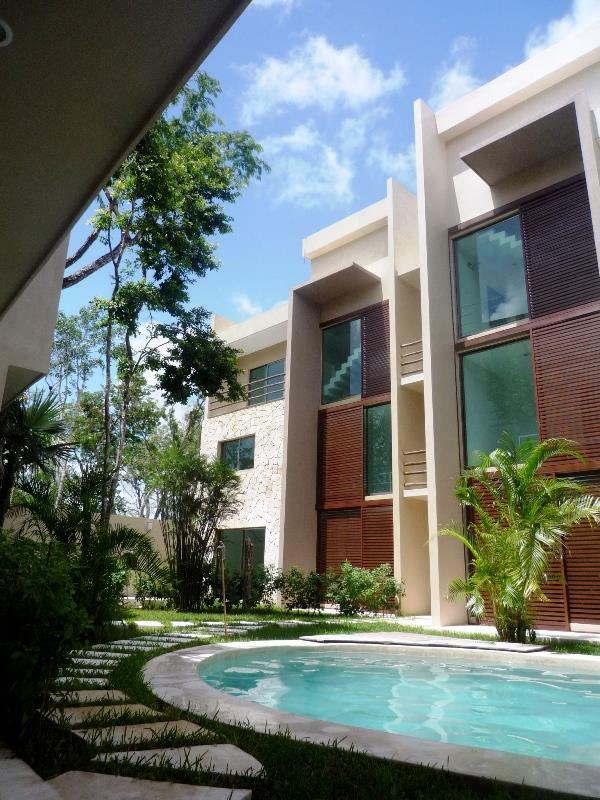 Tulum condos for sale with community pool. 1 bedroom and 2 bedroom penthouses available. Tlum Realtor Agent. Luna Llena Tulum has a 1 bedroom/2 bath Condo available for $130k and a 2 bedroom/3 bath condo priced at only $180k. One-4 bedroom/5 bath Villa priced at $275k. Brand new construction with a large community pool and private parking. Gas ranges, fine craftsmenship, lots of windows and roof top terraces. 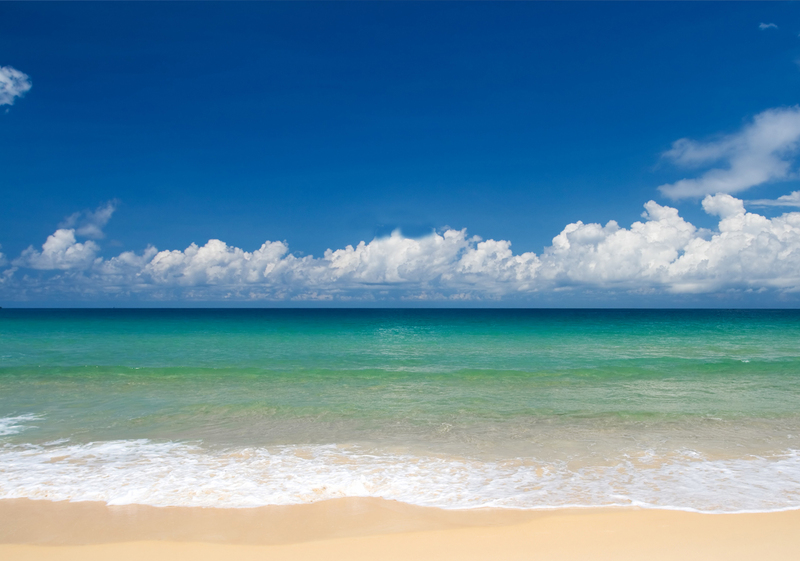 Only 3 minutes to town and 10 minutes to the Tulum beaches. Presented by: Akumal Investments Real Estate Services in the Riviera Maya. Serving all of your Puerto Aventuras, Sirenis, Xpu Ha, Akumal, Soliman Bay, Tankah, Bahia Principe, Tulum and Sian Ka’an real estate needs.